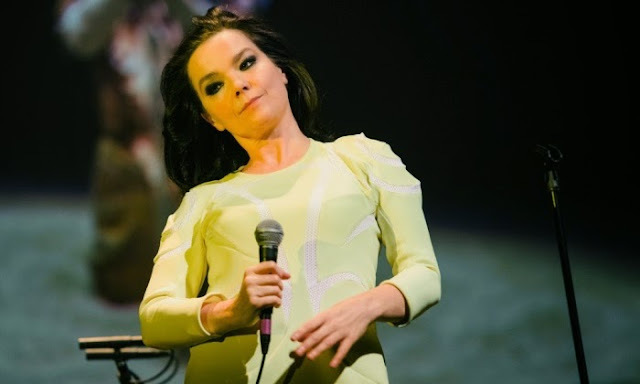 Björk also says that she don't like Spotify - Can Apple's coming Beats music streaming service save this business? It doesn't seem to be a bright future for Spotify... Sadly because I like the service and it's what we use in our family. But I can understand that the artists doesn't "feel right" giving out their music on such services. They want more control. Maybe Apple's new secret music streaming service will save this business? I think it's one of the reasons why Apple bought Beats for so much money as they did. I think Apple has something really big going on when it comes to the music business. And if they can guarantee more control for the artists, and more revenue for the artists, then Apple's new Beats music streaming service (that I believe will be renamed to iTunes music streaming) will kill services like Spotify. And personally I don't think the "Netflix model" will work for music. First release music to buy and download, and then long after release it for streaming. I believe people want to listen to new music on Spotify. Not old. To work on something for two or three years and then just, Oh, here it is for free. It’s not about the money; it’s about respect, you know? Respect for the craft and the amount of work you put into it. But maybe Netflix is a good model. You go first to the cinema and after a while it will come on Netflix. Maybe that’s the way to go with streaming. It’s first physical and then maybe you can stream it later.